The Immigration hub contributes to professional discourse in the area of migration law by fully supporting all MARA activities through membership and attendance of all seminars and is strictly bound by the code of conduct. The Code of Conduct is intended to regulate the conduct of Migration Consultants. Amongst the requirements of the Code, is the ability of Consultants to demonstrate good character as well as competency in the provision of Australian immigration advice. A copy of the Code of Conduct can be found in Schedule 2 of the Migration Consultants Regulations 1998. 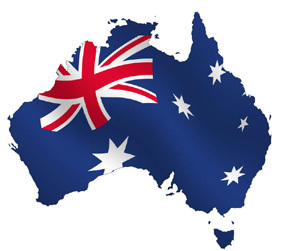 Our Australian Migration Consultant is a registered migration agent with the Migration Agents Registration Authority (MARA) in Australia , which authorises them to provide Australian immigration advice. We operate under a strict Code of Conduct which is administered by MARA.